Stihl and Husqvarna Chainsaws, Cut-Off Saws, Pole Pruners and So Much More! 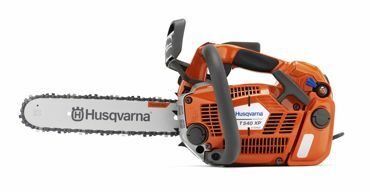 Stihl and Husqvarna are synonymous with top quality chainsaws, and we carry them both! We offer a huge selection of chainsaws for the home, farm, ranch, and professional, plus rescue saws, chainsaw accessories and cases. Do-Cut can fulfill just about every chainsaw requirement. Cut-off machines are exactly what construction professionals have been looking for and using for years. Cut-off saws can be used wet or dry to cut curb stones, pavers, concrete, masonry, asphalt and metal. The demanding professional will us a cut-off saw for perfect results. 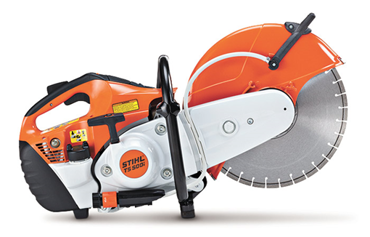 Stihl and Husqvarna cut-off saws offer top quality products that provide years of reliability and strong performance. You can cut anything, any time, any place anywhere with a Cut-Off saw. Cutting and trimming hard-to-reach branches can be a difficult chore if you don’t have the right tool. 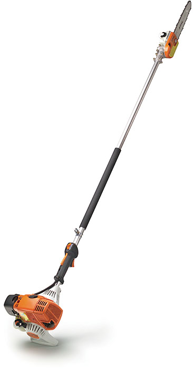 STIHL pole pruners makes it easy. 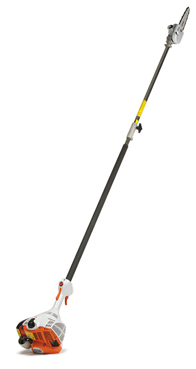 Ideal for pruning jobs outside the reach of regular chain saws, they’re easy to start, feature tough, dependable engines, and the unique two-piece shaft design makes for easy storage and transport – all for a value price.